The Globe Bank was located in Globe Village, which is now part of Woonsocket, R.I., but before 1871 was part of Smithfield. 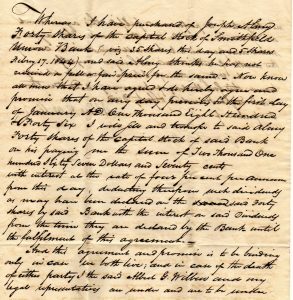 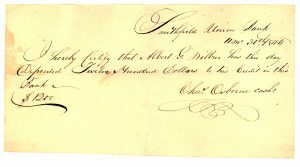 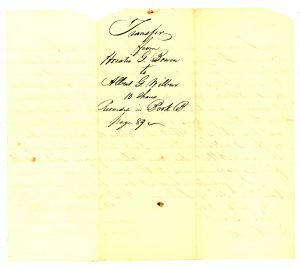 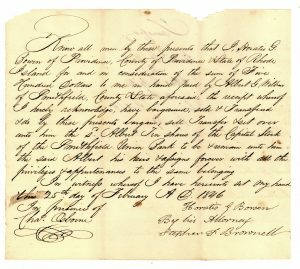 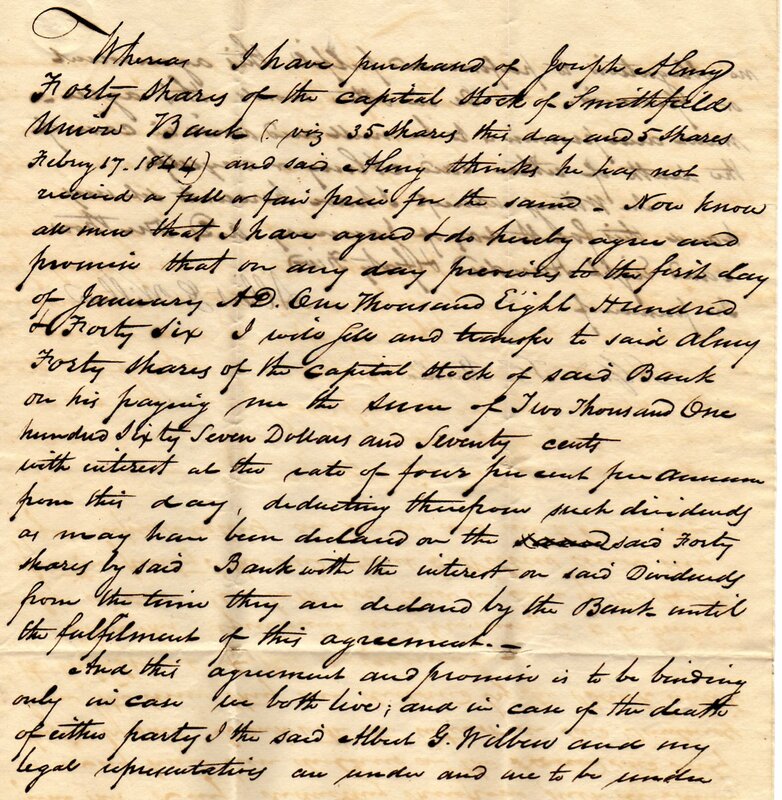 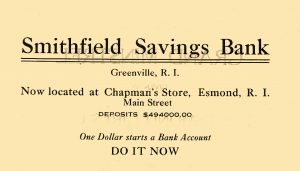 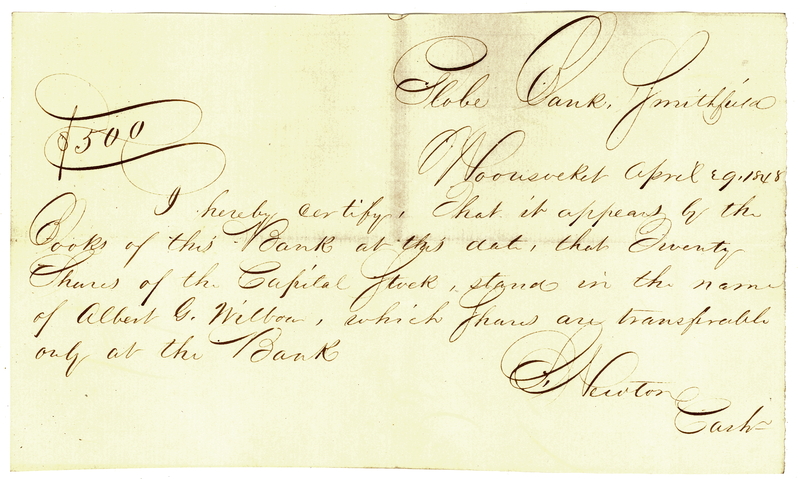 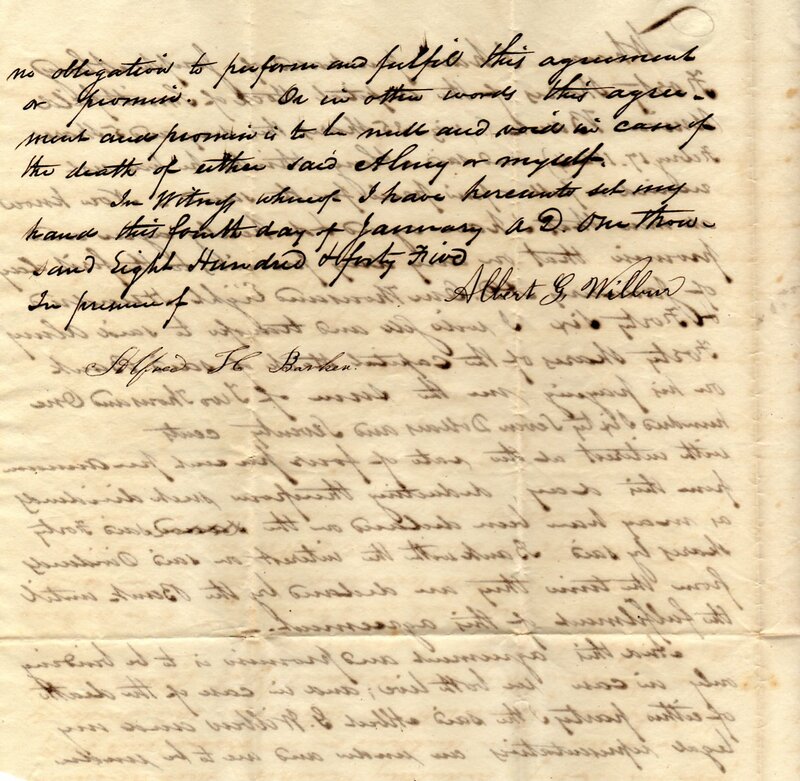 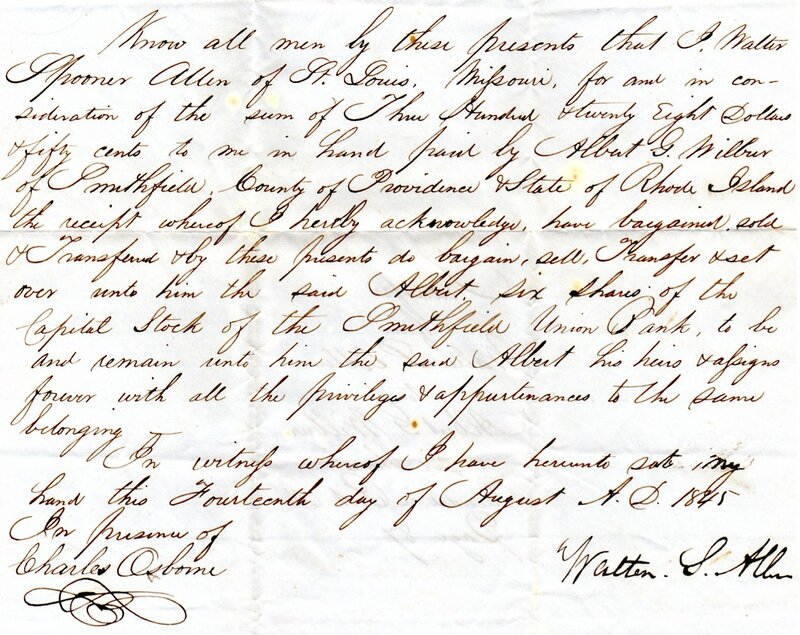 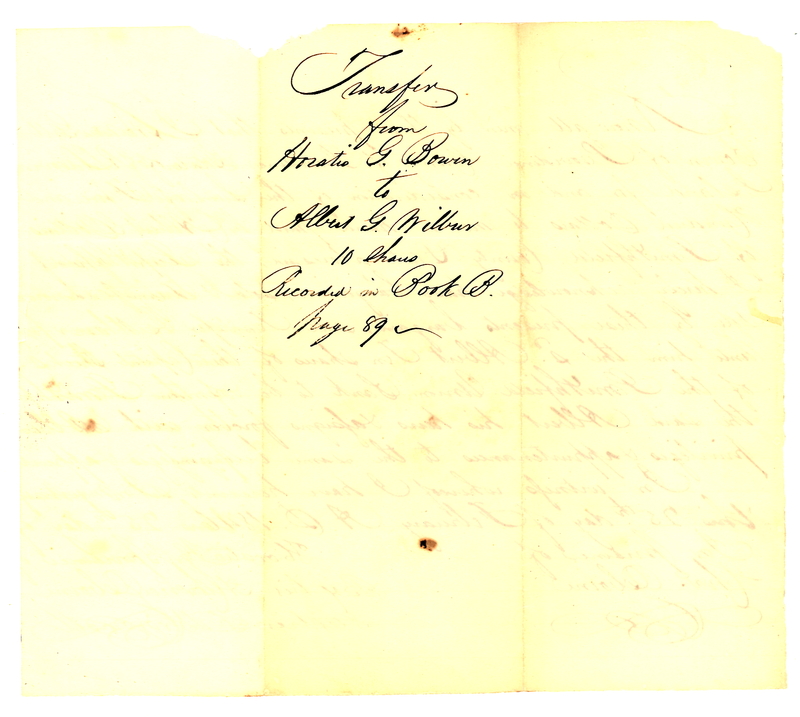 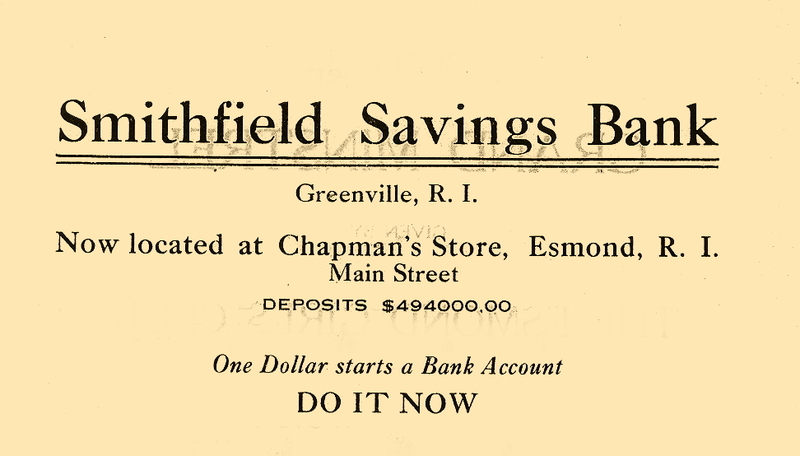 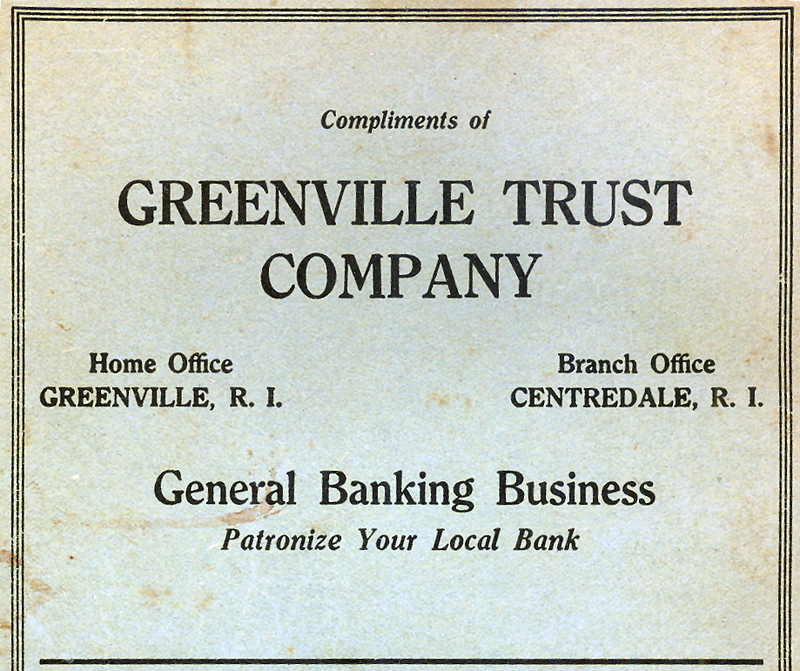 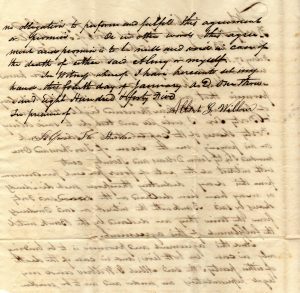 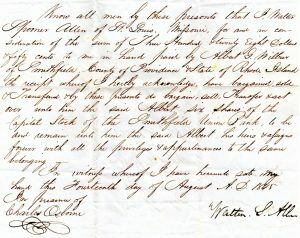 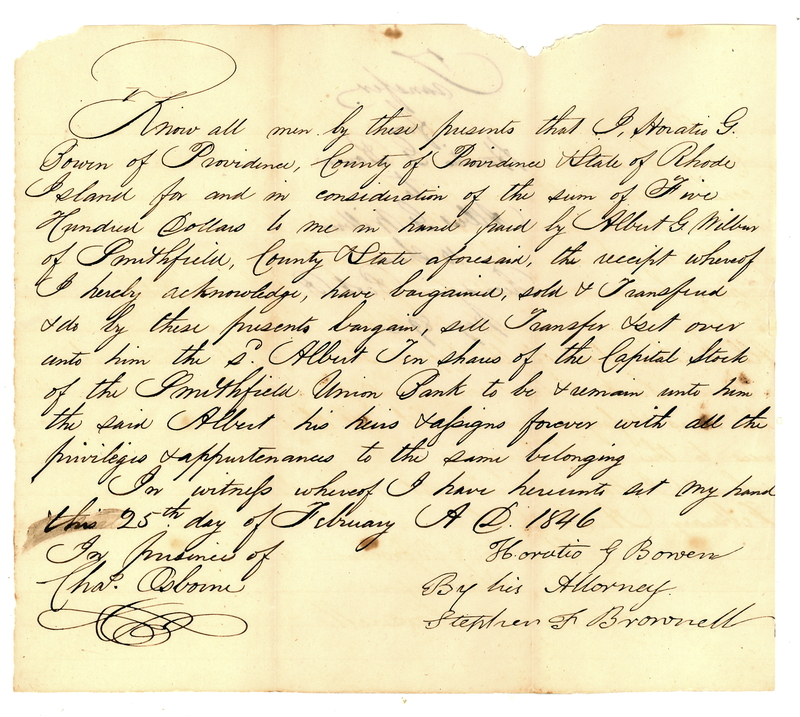 The Smithfield Union Bank was in Slatersville, R.I.
Obverse side of stock transfer document. 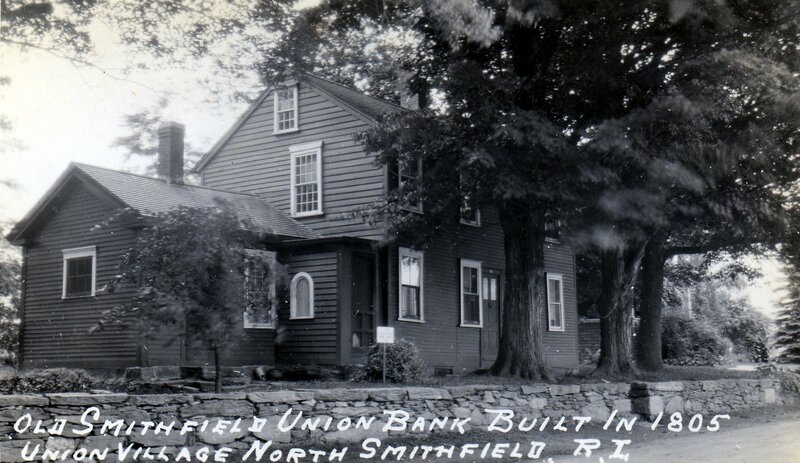 The Smithfield Union Bank was located in the Slatersville section of what is today, North Smithfield. 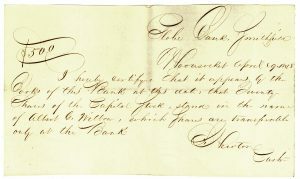 The Mount Vernon Bank, chartered about 1824, was located in Foster, R.I. 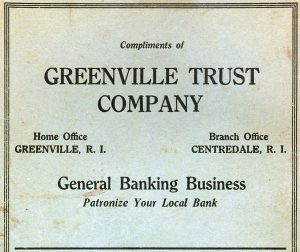 The Rhode Island Central Bank was established in 1804, and was located on Main Street in East Greenwich, R.I.